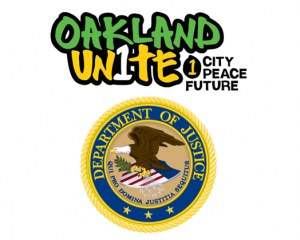 Oakland Unite was awarded a new one-year Youth Violence Prevention Enhancement Project (YVPEP) grant for $281,880 from the Department of Justice, Office of Juvenile Justice and Delinquency Prevention (OJJDP). This grant will be used to support an on-going community engagement and assessment process towards the creation of a citywide strategic and comprehensive Violence Prevention and Community Safety Plan created in partnership with Prevention Institute that will help guide and strengthen efforts to reduce and prevent youth and young adult violence in Oakland. In addition, the award will allow for strengthening an infrastructure of supports and protocols for young children (0-5 years old) directly impacted by intense violence in collaboration with the Oakland Police Department and Safe Passages. Oakland Unite was also awarded a one-year Community-Based Violence Prevention Program Continuation grant for $70,000 from OJJDP to sustain and expand community/faith partners engagement in Oakland Ceasefire through intentional efforts to build deeper relationships between faith/community partners and Street Outreach Workers, Case Managers, and those at the highest risk of being involved in violence in Oakland. As a recipient of these awards, Oakland Unite is excited to be a part of the President’s National Forum on Youth Violence Prevention. 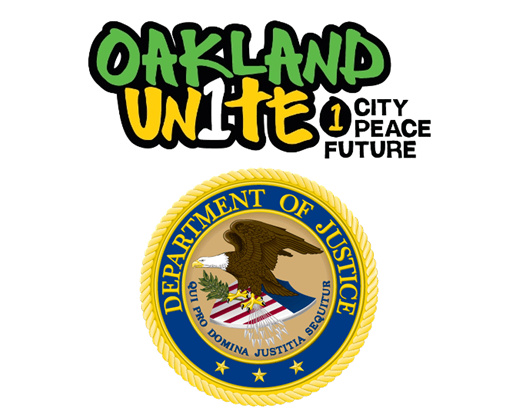 The work supported by these awards will be done in coordination with ongoing violence prevention and intervention services in Oakland with the ultimate goal of reducing and preventing youth, gang, and gun violence in Oakland. To read the press release about this funding click HERE.